Some things need no words and this teaser trailer really does leave me speechless, so here it is with the poster below. Enjoy! 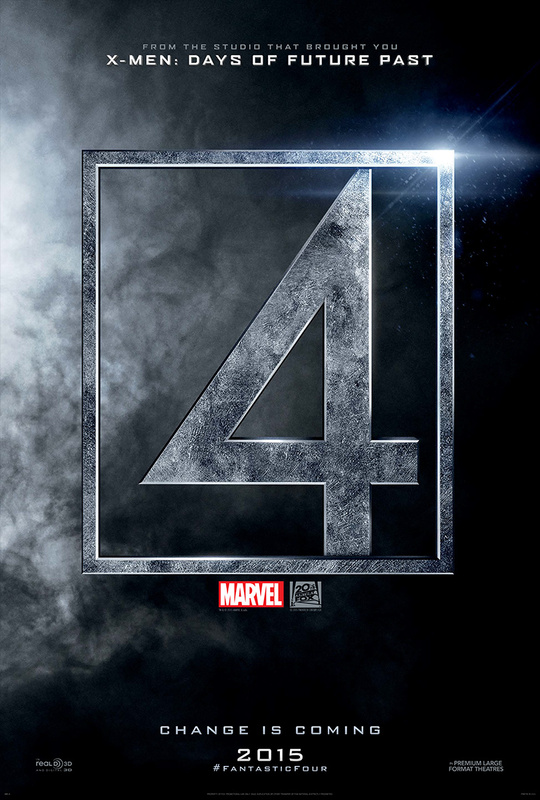 “The Fantastic Four” stars Miles Teller, Kate Mara, Jamie Bell, Toby Kebbell and Michael B. Jordan. Are you excited by this news? ← Meet Alexandra Shipp…the X-men's new Storm! Meh…I saw the first two and well while they can’t do any worst, I don’t see from this particular trailer how it will be better. I’ll need to see more though to cement that thought.